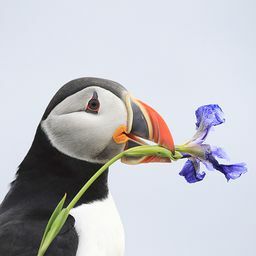 © Robert Carson. All rights reserved. 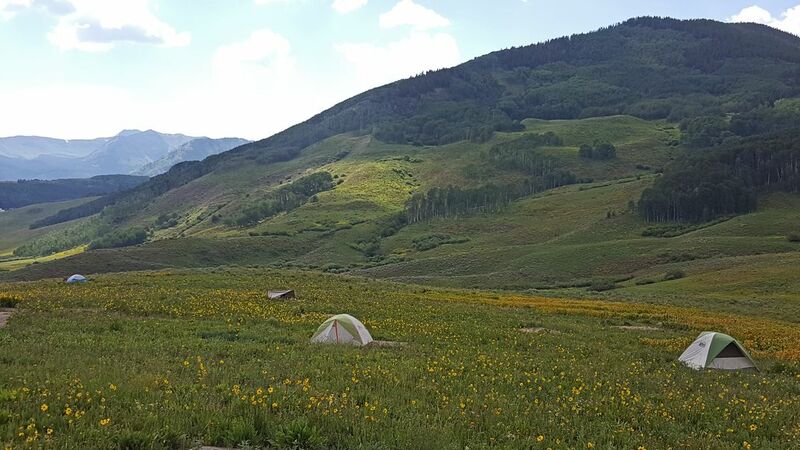 These campers have some spectacular views as they are surrounded by wildflowers and mountains. Date Uploaded: Nov. 30, 2018, 3:21 p.m.